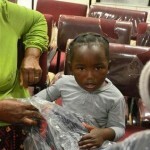 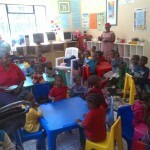 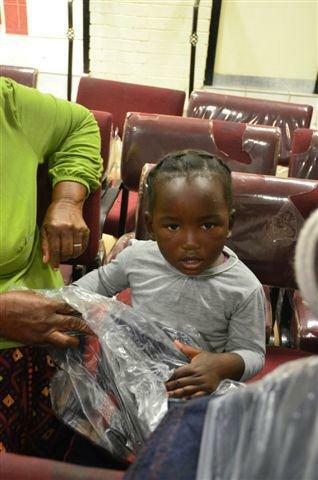 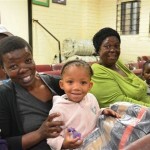 JUST ANOTHER MAGIC MONDAY with crèche visits and BLANKET HAND OUT – THANKS DISCHEM!! 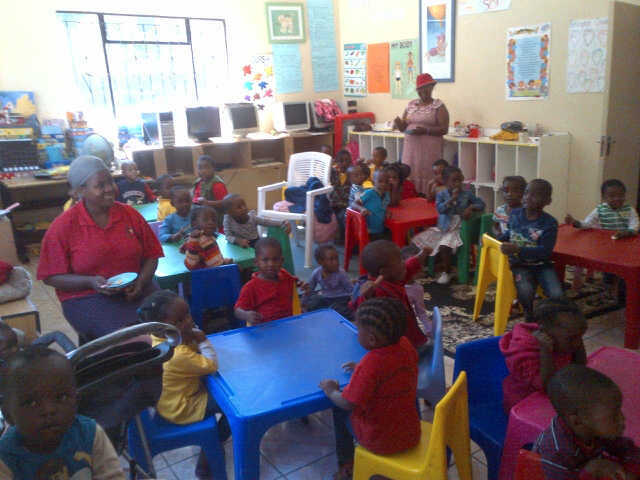 What a great way to start the week! 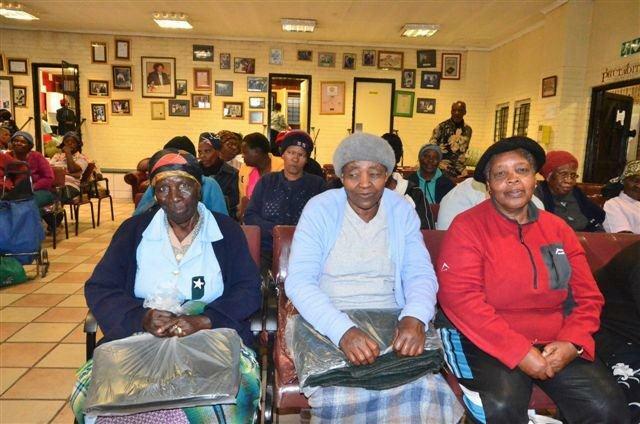 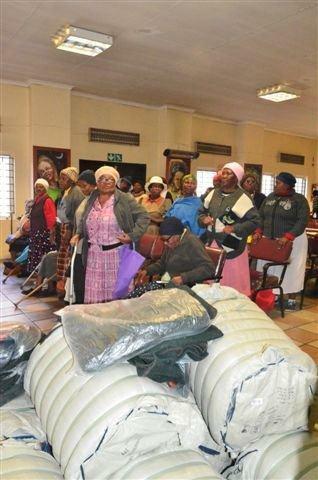 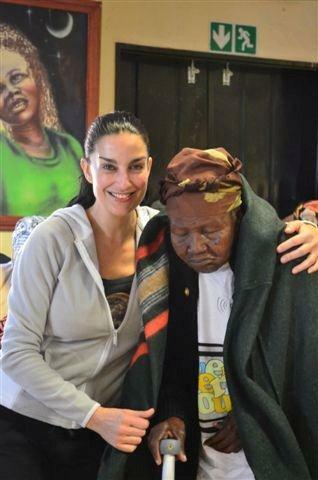 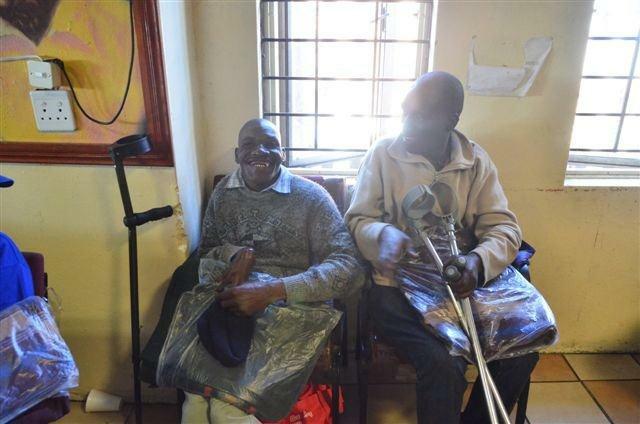 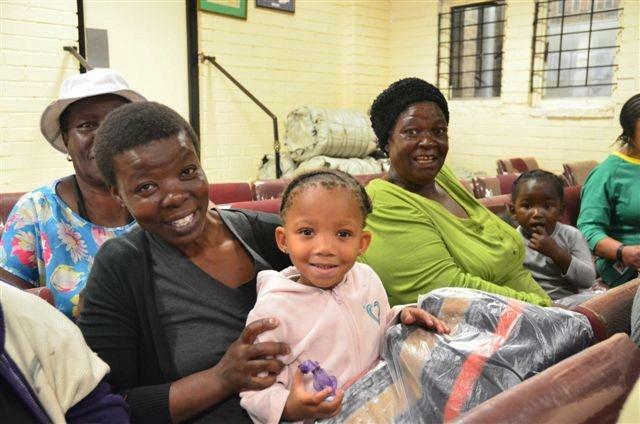 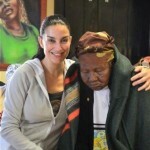 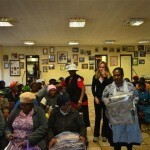 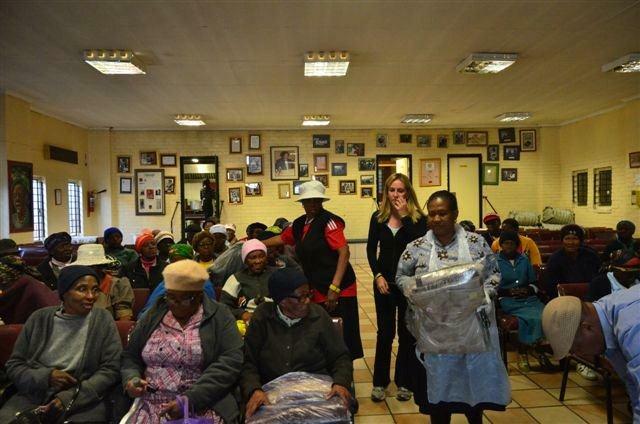 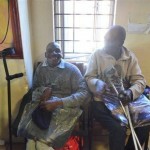 Thanks to Dischem, FEED SA was able to hand out blankets to our elderly citizens, the physically disabled and to our nunu’s at our Community Centre in Alex! 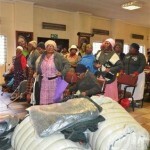 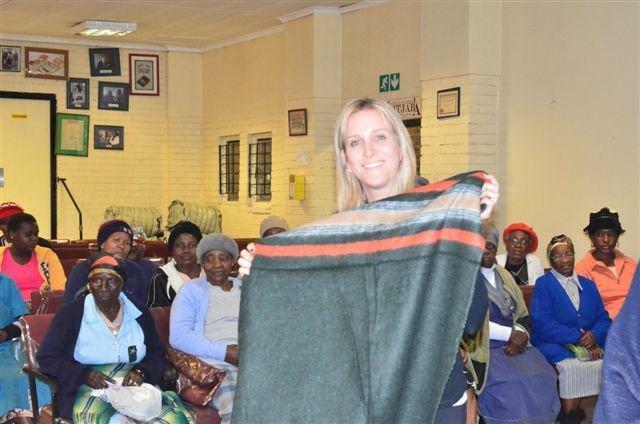 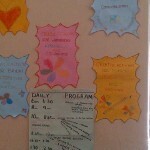 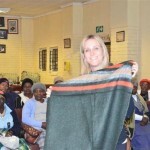 The huge, warm blankets were received with MUCH gratitude and smiley faces! 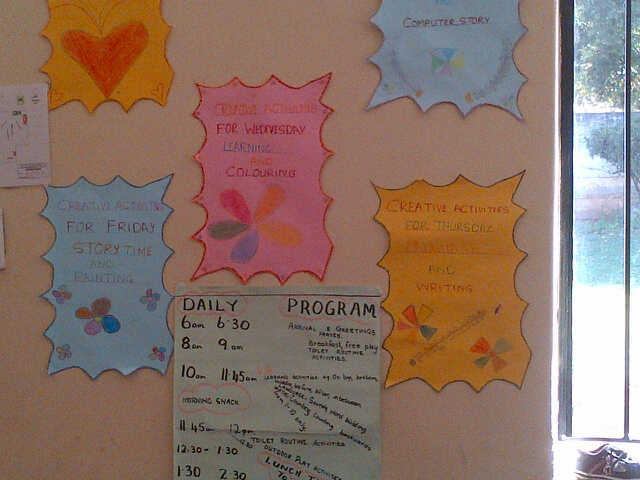 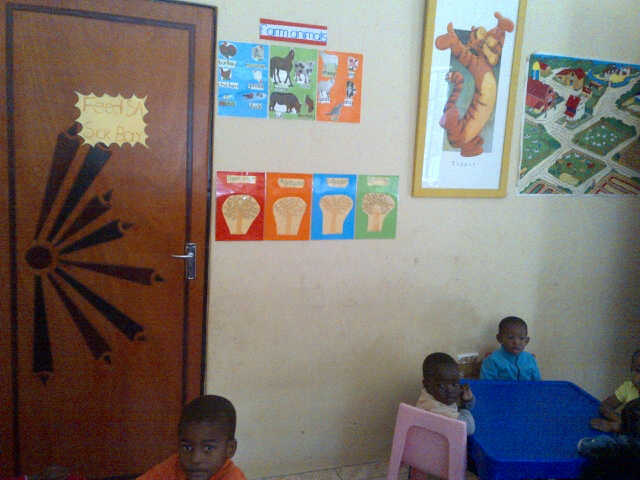 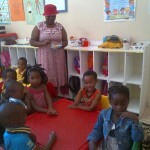 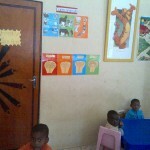 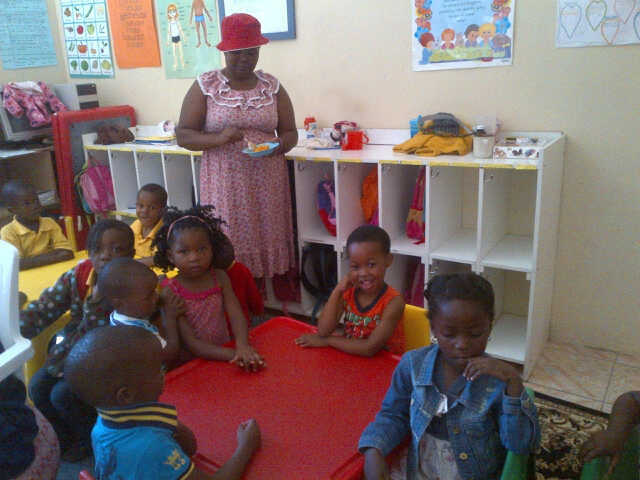 We also popped in to our crèches and we were very impressed with how happy our kiddies are and how the teacher training has impacted on these children, the classrooms and the teachers! 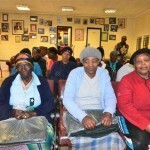 WELL DONE ladies – we are very proud of you!